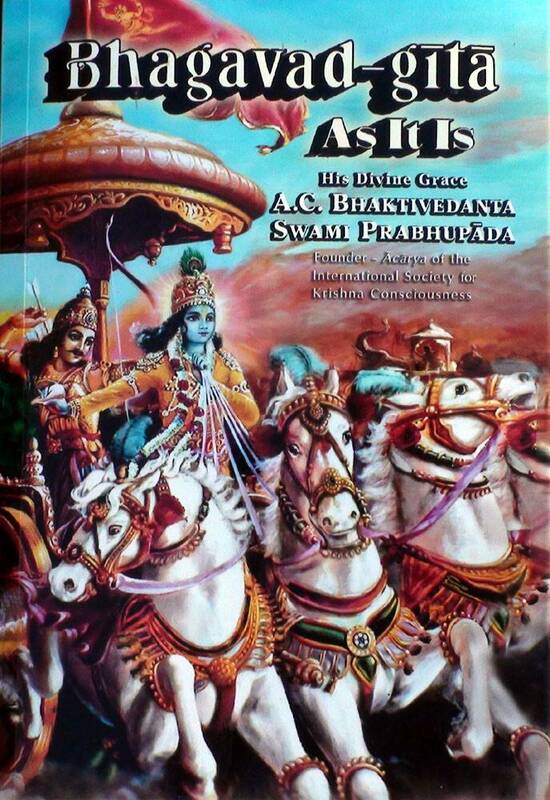 Wholesale case of Srila Prabhupada's original 1972 Macmillan Bhagavad-gita As It Is with a soft cover. It is a first-class EXACT reproduction of the original book. Containing all 48 original color plates. Format: Softbound, 5" x 7.5"
Soft-cover, 48 color plates. 5" x 7.5"